Relevance IraZolve-MitoTM is a live cell imaging agent with rapid cell uptake for imaging the mitochondria. 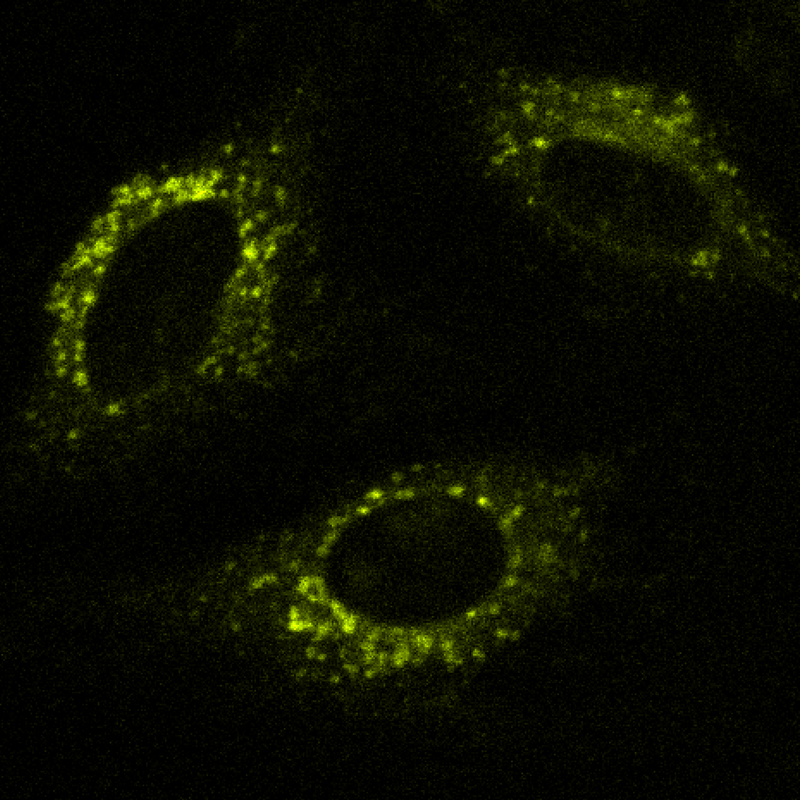 IraZolve-MitoTM can also be used for effective staining of mitochondria in live and fixed tissues. Storage Stock solution should be stored at 4°C and protected from light, for use within 1 month. Unreconstituted stock stage at ambient temperature.